When I first started birding, I wondered if I would become a good birder and I can happily say that after 6 years of trials and tribulations, I did in fact become a good birder. But, now I wonder…can I achieve “crack” status? 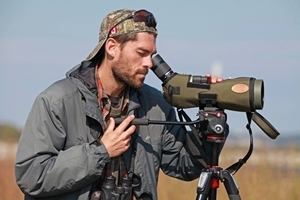 What makes a crack birder? A God-given, quite rare level of talent that is realized and brought to its full, functioning form through years of hard work. Crack birders often exude a very relaxed disposition, and possess a subtle, all-knowing air about them when you first meet them. In the field they are very precise, have years if not decades of top pedigree to their names, and are living encyclopedias of bird knowledge. They are naturally very intelligent, perhaps gifted, and some possess rare skills, such as an eidetic memory. Identifications seem to come very easily to them, even the difficult ones. After 6 years of birding, I can say I’m somewhere in between the two (good and crack)…but I do achieve (and it’s my belief that this is widely regarded as true) “crack” status in some ways, for example: the identification of birds from photos or the field identification of Accipiters. Four specific examples of crack birders that come to mind are Kevin McLaughlin of Hamilton, Glenn Coady of Whitby, Don Sutherland of Peterborough, and Bruce Di Labio of Ottawa. A special operative is by far the rarest of the talented field types. They are true luminaries. These are the men and women that the committees (filled with experts) call on for the final word when in a bind. Many are the authors of field guides and as a rule, are widely-considered by their peers as authorities on birds. They are completely unique entities in their level of skill set and “wow” onlookers with their talents. The following Special Operatives come to mind: Claudia Wilds, Ted Parker, Jerry Liguori, and Steve N. G. Howell. 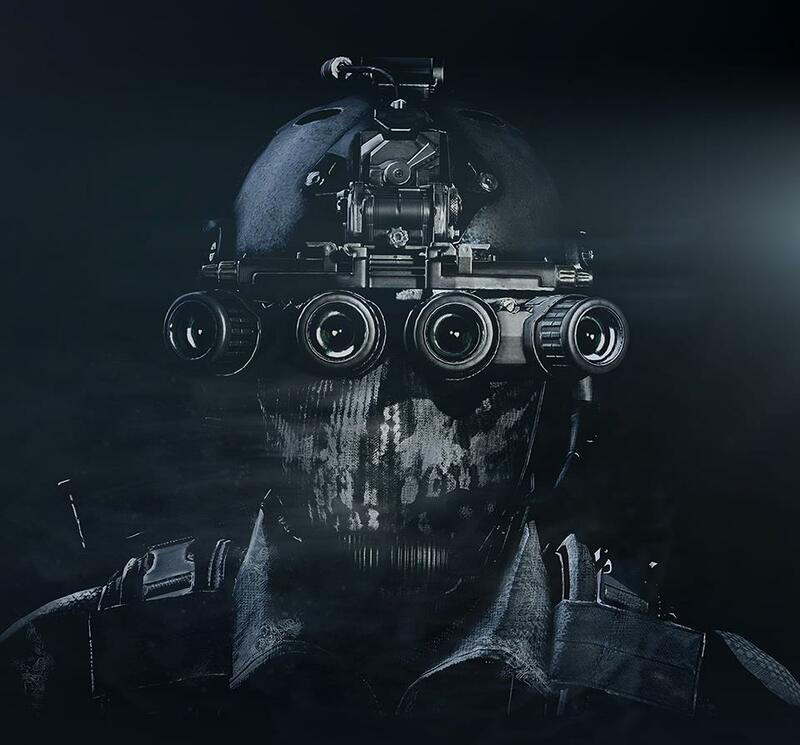 Photo: The rarest of the field-types, the Special Operative, as seen through the mind and vivid, childlike imagination of Jon Ruddy.